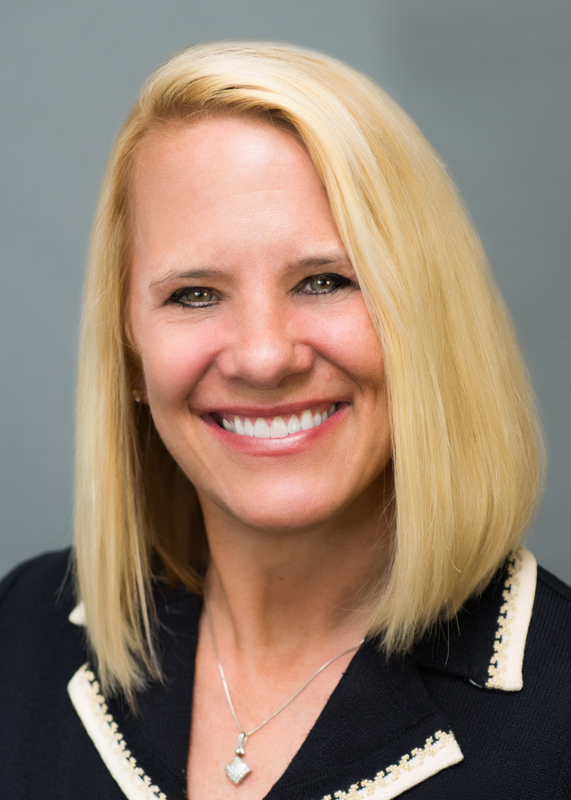 We are ecstatic about Tracy joining Wilmington Trust to help deliver high-quality solutions and a high-touch experience to our wealth management clients. Wilmington Trust’s Wealth Advisory offers a wide array of personal trust, financial planning, fiduciary, asset management, private banking* and family office services designed to help high-net-worth individuals and families grow, preserve, and transfer wealth. Wilmington Trust focuses on serving families with whom it can build long-term relationships, many of which span multiple generations. Wilmington Trust hired Tracy Nickl as national head of Client Development and Engagement for Wealth Advisory.